Illustrate the steps for commissioning a lighting system. Summarize the codes and standards that apply to lighting systems, controls, and commissioning. 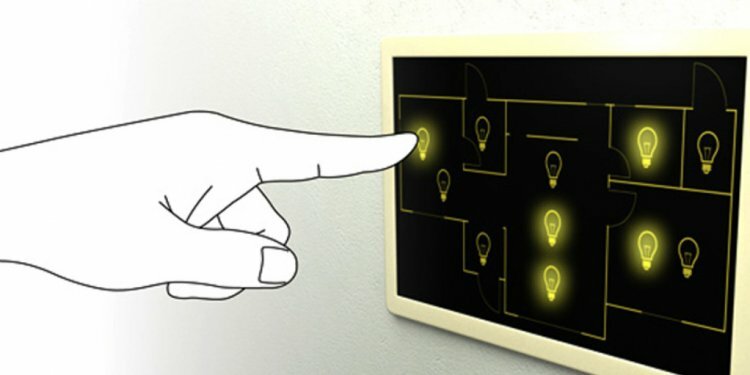 Make use of lighting controls to gain efficiency in lighting design. Commissioning is a quality assurance process intended to ensure that completed facilities perform according to owners’ expectations. Activities involved in commissioning include establishing expectations, design review, submittal review, verifying the installation, functional testing, and post-construction documentation. Smoother transition of personnel and operations into new facilities. There are many steps to examine when commissioning lighting controls, following energy code requirements. ASHRAE 90.1, the International Energy Conservation Code, and California Title 24 all require some form of commissioning activity, in varying levels of detail. Title 24 provides a lot of detail in its commissioning and testing requirements. The appropriate scope of commissioning services will be different for every owner, and for every project. Some owners place a high value on commissioning and call for extensive services. Others may see commissioning as an unwelcome necessity, required by codes or corporate practices, and will contract for the minimum level of service that meets the requirement.